We created smiles for some children in Uganda with our donation of backpacks, school supplies, tooth paste and brushes. 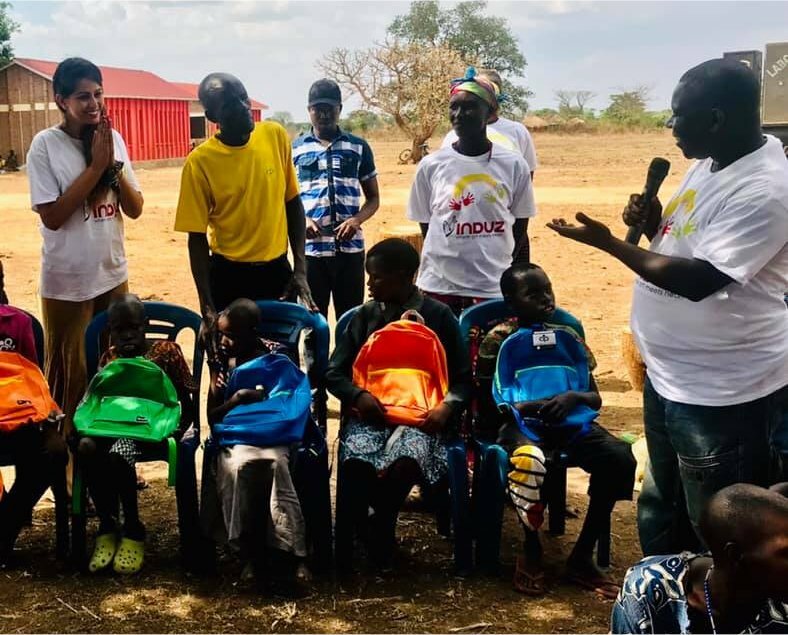 Rotarian Jolly Grace Okot Andruvile and George Ovola of the Gulu Rotary Club delivered the backpacks and supplies to the children of Nodding. They will use the backpacks to carry medical supplies for seizures along with medicine and art supplies!